The Coupon Centsation: Cootie Game Coupon = Only $2.89 at Target! Cootie Game Coupon = Only $2.89 at Target! Christmas Shopping in July can be so much fun! Finding deals like this allows us to SAVE BIG while finding toys for the kids. 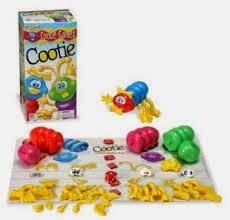 Right now, pick up an all time FAVORITE Cootie Game for ONLY $2.89 at Target. 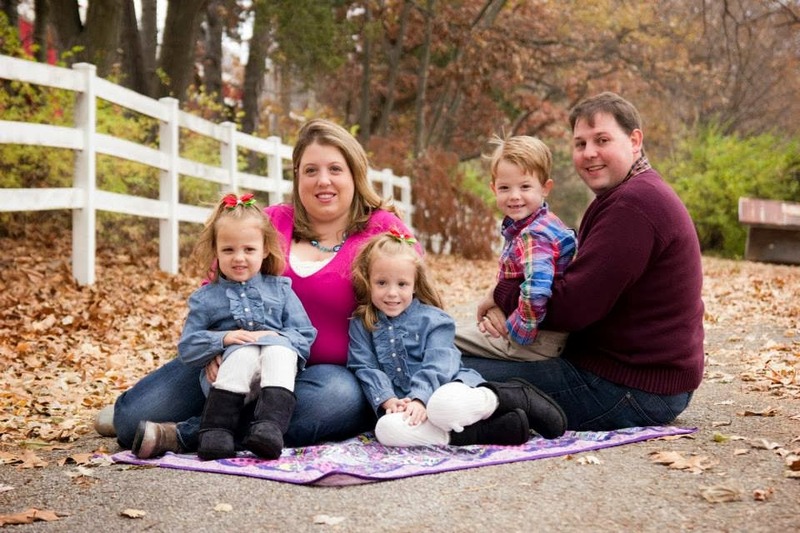 You'll need the $2 off Printable Coupon to SCORE! Target has the game for ONLY $4.89, so that is how its ONLY $2.89.